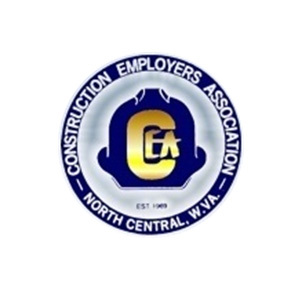 Armstrong World Industries, Inc. is a global leader in the design and manufacture of floors and ceilings. Armstrong operated 32 plants in nine countries and had approximately 7,600 employees worldwide. 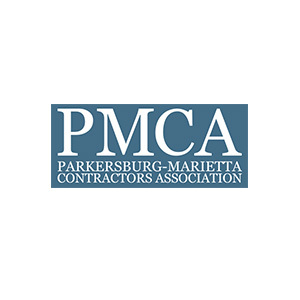 AIP is Armstrong’s strategic ceiling distributor in West Virginia. Dryvit Systems is the leader in the exterior insulation and finish systems (EIFS) industry, driven to create beautiful, sustainable solutions for construction projects worldwide. 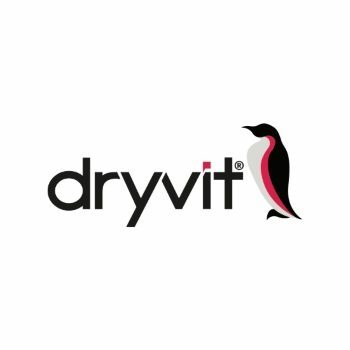 AIP is Dryvit’s strategic supplier in West Virginia. 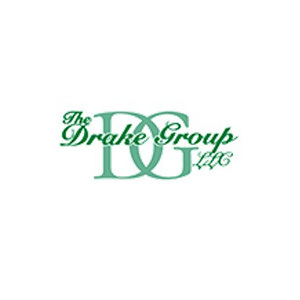 The oldest hollow metal company in America. 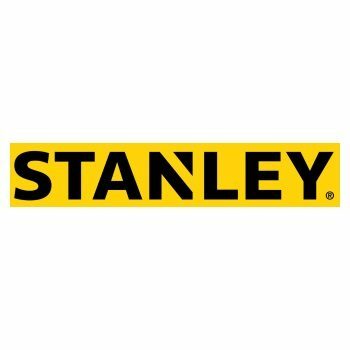 STANLEY® has been synonymous with quality, reliability, innovation and value. 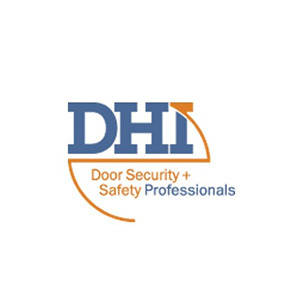 The Stanley Commercial Hardware line of mechanical and electronic locks, exits, and closers are designed to fit a variety of commercial applications. Hadrian Manufacturing Inc. is a worldwide supplier of quality toilet partition and locker products. 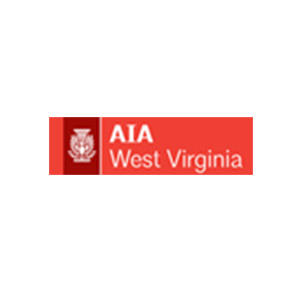 AIP is Hadrian’s strategic partner of quality toilet partition and locker products in West Virginia. Hufcor®, the world's most installed brand of operable partitions, is pleased to announce a new generation of BIM Revit families for operable partitions. 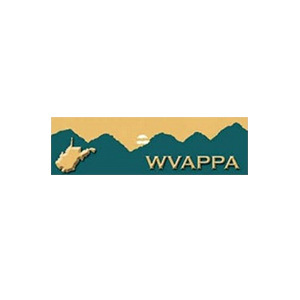 AIP is Hufcor’s strategic supplier in West Virginia. 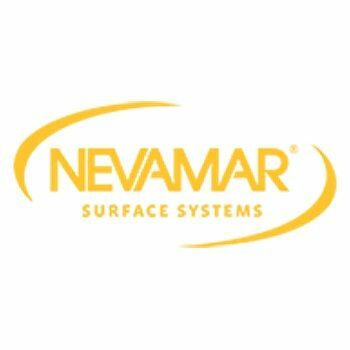 NEVAMAR® HPL is the surface solution of choice for high-use applications on surfaces in hospitals, stores, hotels, offices, lobbies, restaurants, and educational institutions. Tarkett Sports is a leading worldwide in sports floorings. From soccer fields to gymnasium floors, Tarkett Sports coverS all types of sports surfaces. 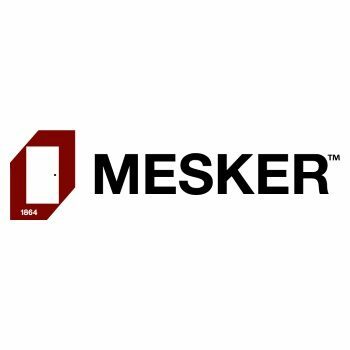 It boasts a dominant position on its market, a full product line and key expertise at every level of sports. AIP is Tarkett Sports’ strategic sports flooring distributor in West Virginia and Kentucky. Porter Athletic Equipment Company is the world leader in manufacturing the finest basketball and recreational equipments. 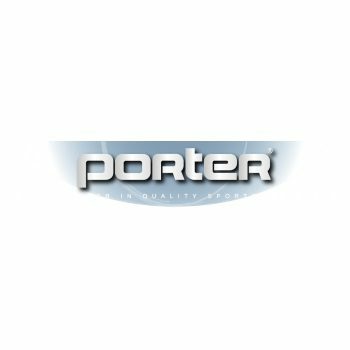 Porter is recognized by leading coaches, school administrators and architects throughout the world as being the leader in the industry.